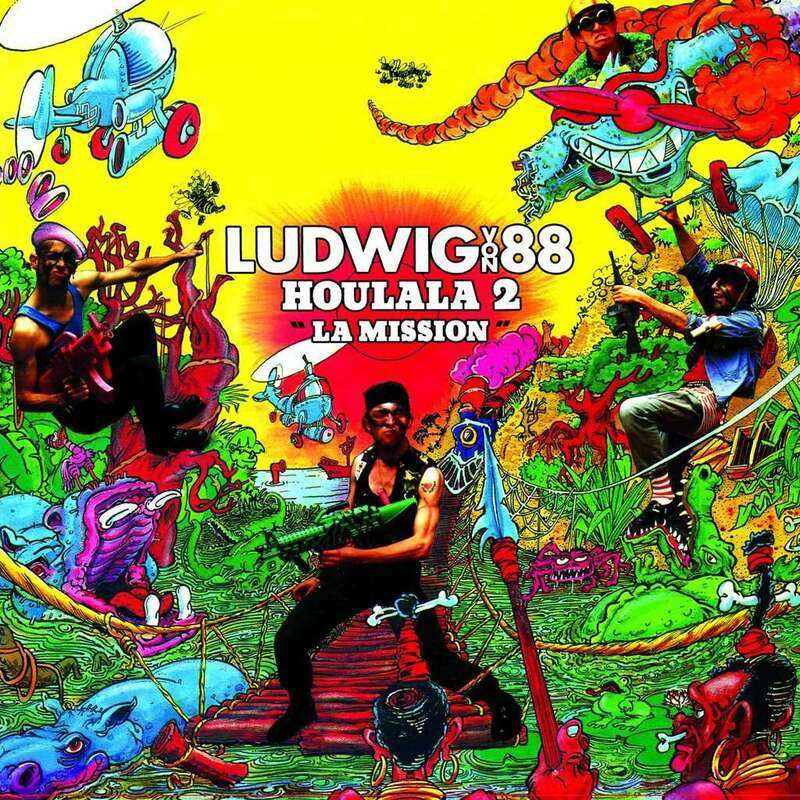 Second album from 1987 of this famous punk band, Ludwig Von 88, still active in the french alternative stage. 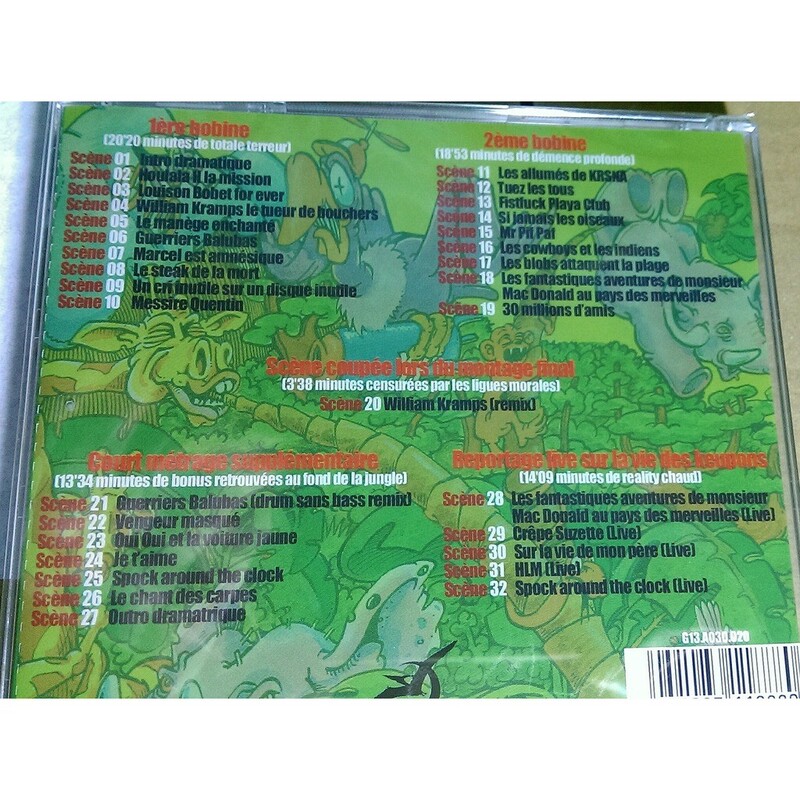 “Houlala 2, La Mission” CD contains the full classic album 19 tracks + 13 bonus tracks (including the “Guerriers Balubas” EP from 1988, 5 live tracks recorded at Poitiers in 1988, & 1 remix). Crystal jewel case CD, 32 tracks + booklet illustrated by Laul & Alteau, sealed copy.